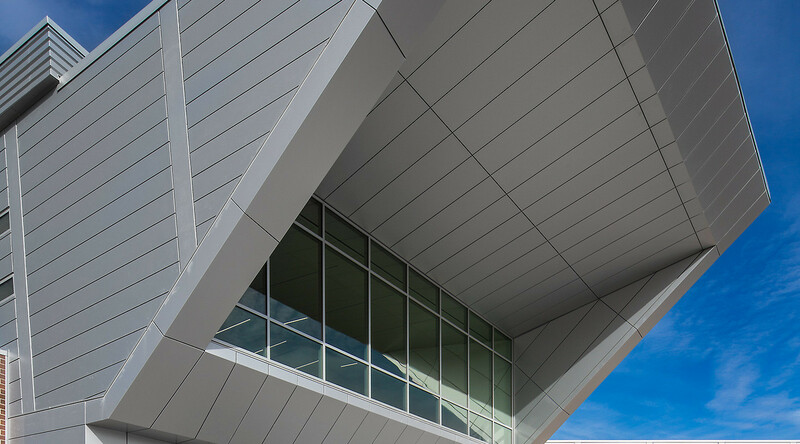 Like its namesake, the Neil Armstrong Academy is dedicated to the sciences and the pursuit of knowledge. 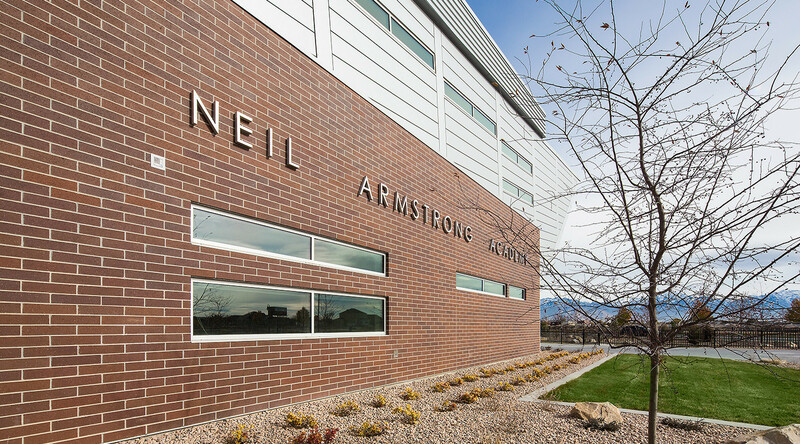 Armstrong’s lifetime of accomplishment and place in the pantheon of American heroes led the Granite School District in West Valley City, Utah, to name its new science, technology, engineering, and math (STEM) elementary school after him. 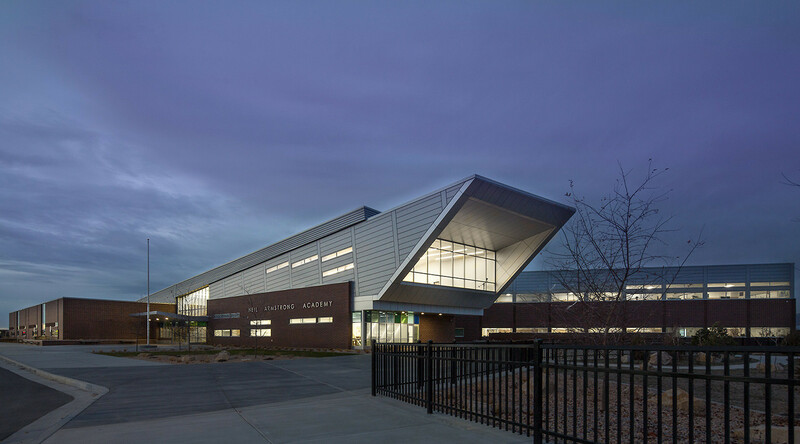 The school that Salt Lake City–based Naylor Wentworth Lund Architects designed is approximately 95,000 square feet and includes classrooms of various sizes, as well as laboratories, group meeting facilities, a gymnasium, a media center, and a dining room. From the Academy’s inception, the goal was to be more than just an ordinary schoolhouse. 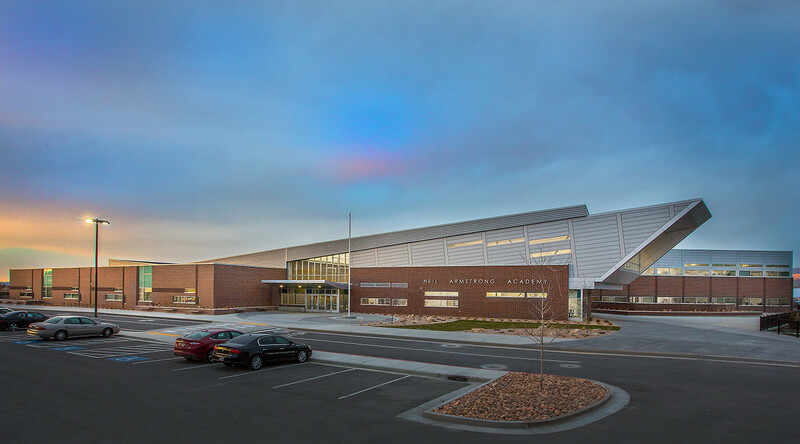 “The school district wanted a very flexible, engaging, and energy- efficient building,” says Eric L. Madsen, AIA, principal at Naylor Wentworth Lund Architects. The Neil Armstrong Academy opened in 2013 and has been a great asset to the community that brought it to life. The design is serving the district—and its budget—well. According to Madsen, the building has the lowest energy use intensity in the district. Most important, the programs housed in the school and facilitated by the classroom and learning space design are paying dividends for the students who attend the Academy.